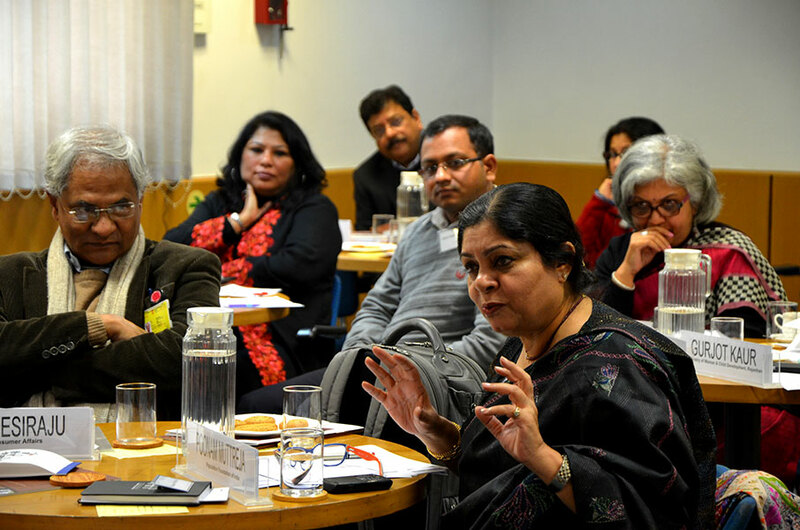 For more than a decade, The Lakshmi Mittal and Family South Asia Institute at Harvard University has supported interdisciplinary research, engagement, and programming for faculty, students, and visiting scholars at Harvard and in the South Asia region. Establishing an office in New Delhi—India's academic, political, and cultural hub—enables The Mittal Institute to advance its mission, meet a growing demand for academic activities in the region, and provide a base for future initiatives in India. For The Mittal Institute, we provide our standard suite of services for office administration, employment, and grant administration, as well as undertake work unique to this project, including obtaining additional state-specific registrations required to operate in New Delhi.